Roll out the red carpet! California Giant's elite berries have arrived at the 2019 Giant Berry Awards. Vote for your favorite recipes starring everybody's berry, and you'll be entered to win an award of your own! We’re giving away a premium home theater system and five $100 Gift Cards to help you feel the VIP experience from your home. Select your favorite nominee from each category to win the coveted trophy, and we’ll send you an email of your nomination lineup. 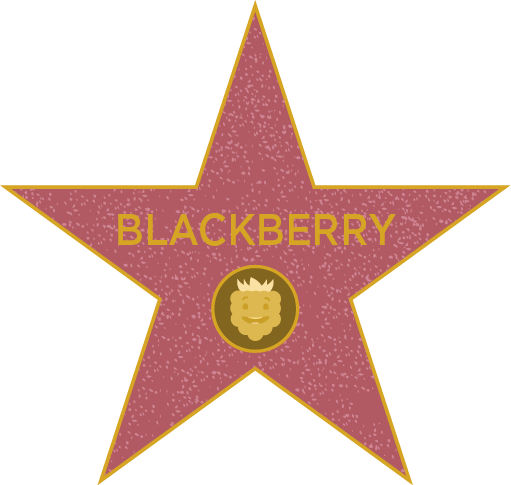 See your favorite berry star in award-winning performances! Click below to find our favorite recipes featuring each berry.